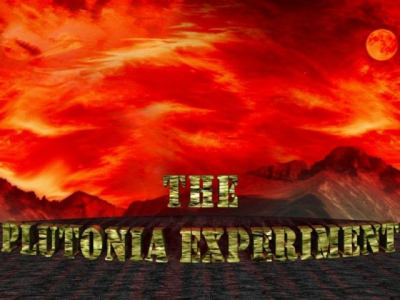 The Plutonia Experiment is a set of additional levels for DOOM, created by the TeamTNT in 1996 and officially published by id Software under the "Final DOOM" title. Unlike TNT: Evilution, the other half of Final DOOM, The Plutonia Experiment didn't come with its own new soundtrack, but reused tracks from the original DOOM and DOOM II games. This led James Paddock, known under the "Jimmy" handle as a musician who participated in a large number of additional levels for DOOM, to think that The Plutonia Experiment needed its own replacement soundtrack, a project released in 2013. NightFright, a member of the Doomworld forums, has recorded all these new music tracks using Arachno SoundFont, BASSMIDI Driver and the AIMP audio player/converter. All versions included, this arrangement totalizes 6411 downloads so far.